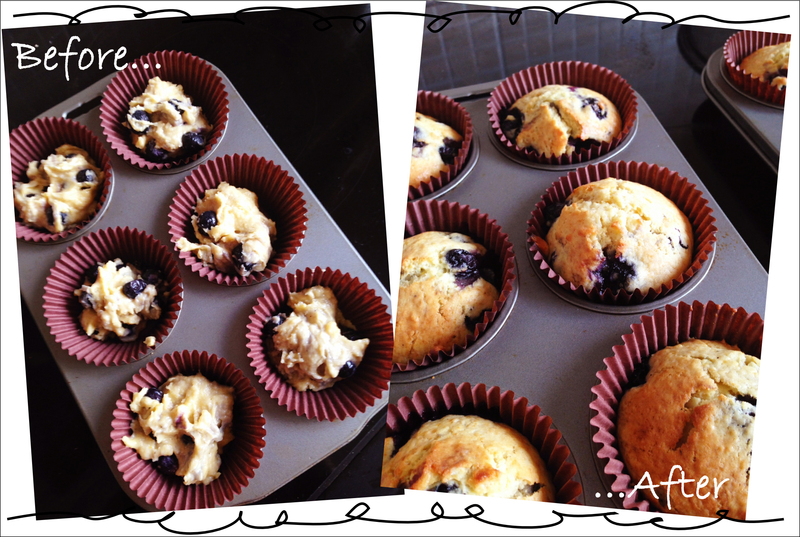 What turns the gooey mix on the left into the yummy muffins on the right? Well, we know they need to go in the oven, so heat must have something to do with it, but what else happens to your mix to make it rise into delicious cakes? 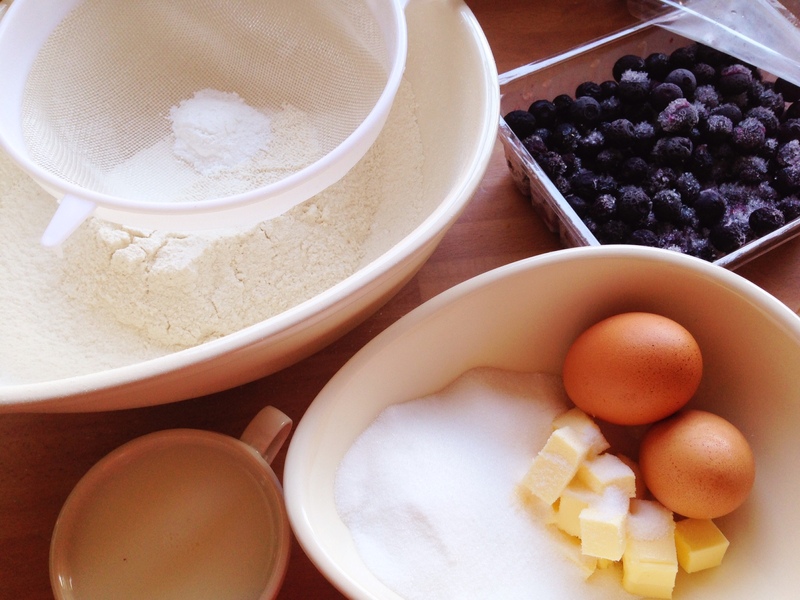 Let’s make muffins and find out the science behind what makes your cakes rise. What actually happens when a cake is in the oven? There’s a lot going on once you shut that oven door, and each one has to work if you are to get beautiful light and airy cakes that rise. One – The butter and sugar you cream together must be mixed enough to trap small bubbles of air. So it’s no good giving it a quick mix. 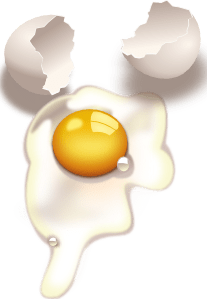 Two – You need use the right amount of egg–that’s easy, you just follow the recipe. But it’s important because the egg helps to support the air bubbles you’ve made when you mixed your butter and sugar. Without the egg, the air bubbles would burst and your cake wouldn’t rise. 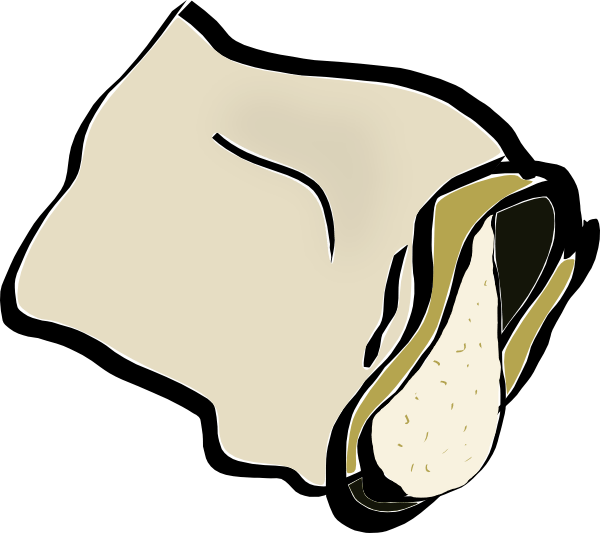 Three – Don’t forget the flour. There is something in flour called gluten, and this makes your cakes stretchy and elastic. It forms a sort of elastic wall around your butter/sugar/egg air bubbles and stretches out, allowing those air bubbles to expand and make your cake mix rise. So you see, each ingredient in a cake is important if you are to make delicious cakes that don’t turn out like rocks! 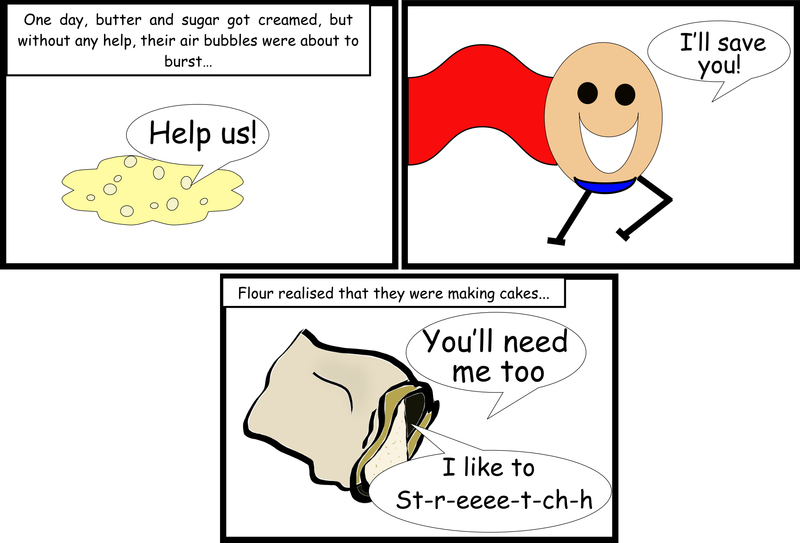 To test out if our superhero ingredients really do work together to make yummy cakes, let’s do a science experiment and make some muffins. We’ve used blueberries but you can use whatever fruit you like, just make sure you cut up larger fruits into small pieces. Preheat the oven to 180c, 350f, gas 4. 1. Mix together the butter and sugar and light and fluffy–this is called creaming. 2. 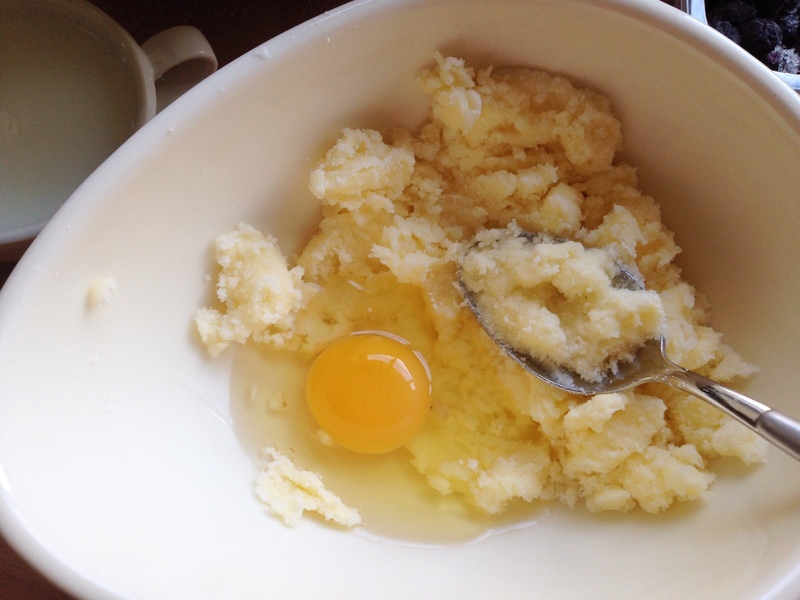 Start adding your eggs, one at a time, and beat together until you have a sloppy mix. 3. In another bowl, sieve your flour and baking powder together. Then add it to your sloppy mix, along with the milk. 4. Give it a mix until the mixture is combined but a bit lumpy. Now add your blueberries and stir them through the mix. 5. 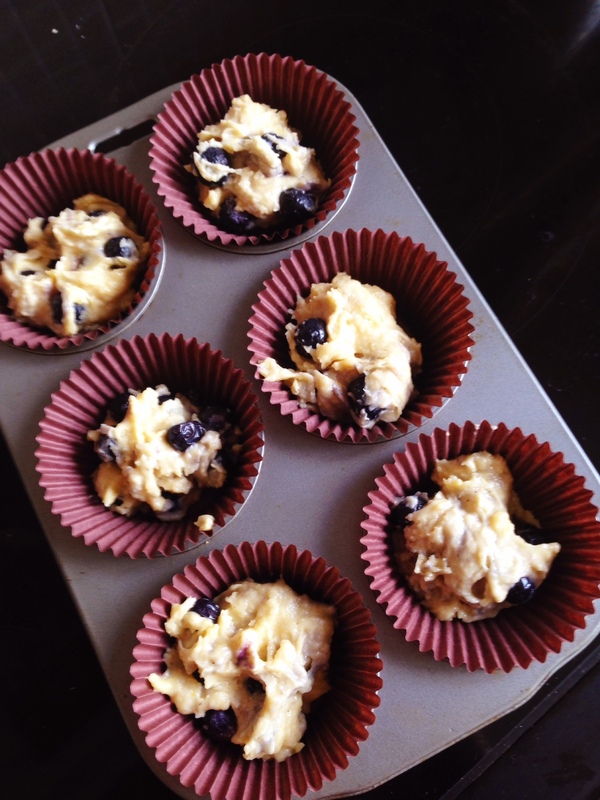 Spoon into muffin cases and bake for 20 minutes. Why Shouldn’t we Open the Door During Baking? Well, we know that heat is what we need to get all our superhero ingredients working together. The air bubbles just couldn’t expand without any heat. So if you open the oven door too early, the temperature inside the oven will drop and the air bubbles that you’ve worked so hard to beat into your mix will get smaller. This means that your cake will collapse, as there’s nothing there to keep it propped up. You can open the oven door after three-quarters of the time is up, to check on your cakes, as the structure of the cake is then already created and the mix will not stretch any more. Simple! If you really want to make your muffins look pretty, then sprinkle over some brown sugar before you pop them in the oven. 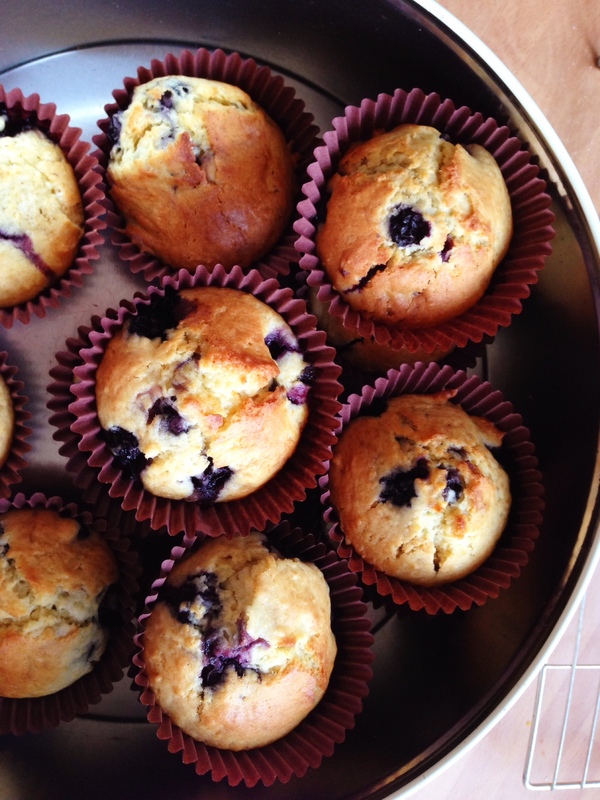 How else could we make our muffins look even more yummers?